HTC's Titan is an amazing entry for its line of Windows Phone 7 Mango smartphones. This Microsoft-powered handset offers a brilliant display, good looks, and solid performance. Here's Phone Scoop's full review. 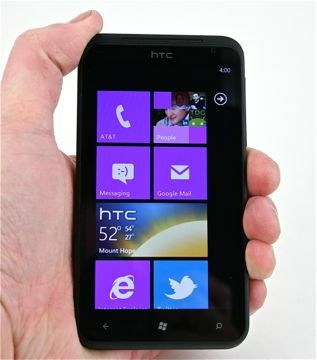 If you're looking for the King Kong of Windows Phone devices, look no further than the HTC Titan. Aptly named, this enormous handset hopes to stay afloat amid the dangerous waters of today's smartphone market. With good looks, a large display, and plenty of processing power, did HTC do enough to differentiate it from other Mango handsets?